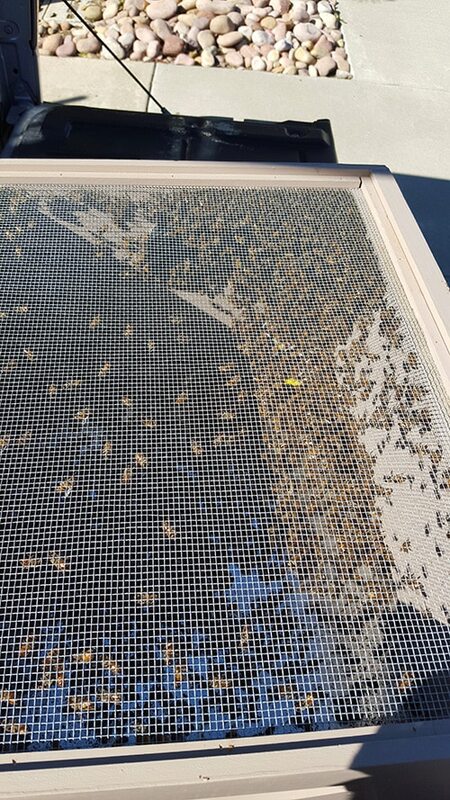 NOTE: Riverside Bee Removal Pros may opt to utilize the services of other bee professionals in our busiest seasons. Please vet any professional you hire. We are in no way responsible for any damages.